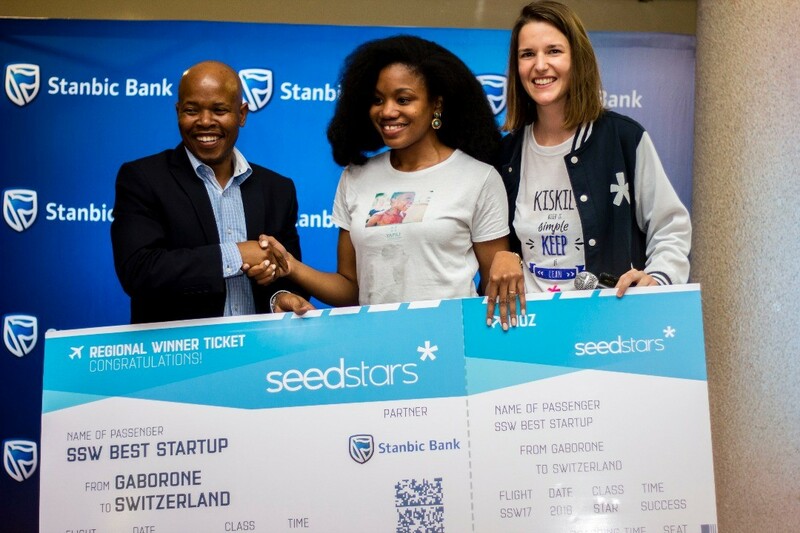 Health advice service Yapili has been crowned winner of the Botswanan leg of the Seedstars World pitching competition, and will represent Botswana at the global finals to be held in Switzerland next April. Global early-stage startups contest Seedstars World has been hosting local events around Africa over recent months, and has already picked winners in Mozambique, Tunisia, Tanzania, South Africa, Uganda, Ethiopia, Nigeria, Ivory Coast, Ghana, Senegal, Cameroon, Rwanda, Angola, Morocco and Zimbabwe. The winner of each local round progresses to the global finals held at the Seedstars Summit in Switzerland in April; where they will go head-to-head against winners from around the world in a bid to win a share of US$1 million in equity funding. The latest African edition has taken place in Botswana, with nine startups pitching before a jury panel. Mobile and web-based e-health platform Yapili – which remotely connects users with doctors – was named winner of the Gaborone-based event; with student information service StudentPark coming in second place, and financial services tool Indie Studios Africa in third spot. The Botswanan winner will join a week-long training programme in Switzerland in April, where the startup will meet the other 75 winners, as well as investors and mentors from around the world. The programme culminates in the global finals of the competition, which will be held at the Seedstars Summit; where shortlisted startups will pitch in front of an audience of 1,000 attendees for the chance to win up to US$1 million in funding as well as other prizes. Yapili also recently featured in the High Tech Health: Exploring the African E-health Startup Ecosystem report released by Disrupt Africa; which found 115 e-health startups are currently operating across 20 countries in Africa.